Any foodie amongst you will already be aware of the wonderful flavours that herbs add to dishes whether it’s an Italian pasta sauce, roast chicken dinner or even in salads and sandwiches. 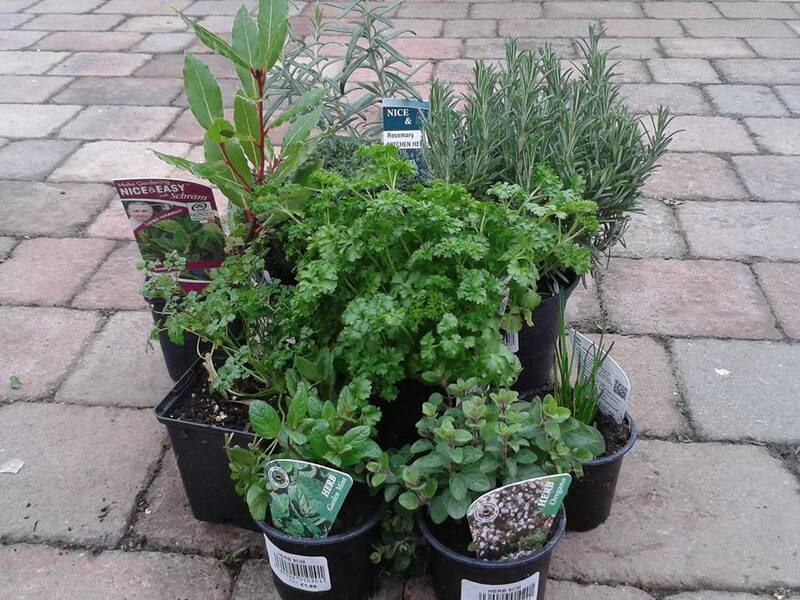 Buying herbs as you go can be very expensive and is often one of the reasons many people just don’t bother with them- yet if you grow your own herbs you will have access to their fully fresh flavour and a serious love affair with food is sure to blossom. 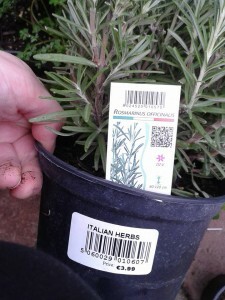 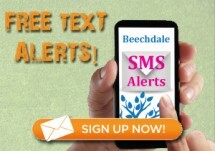 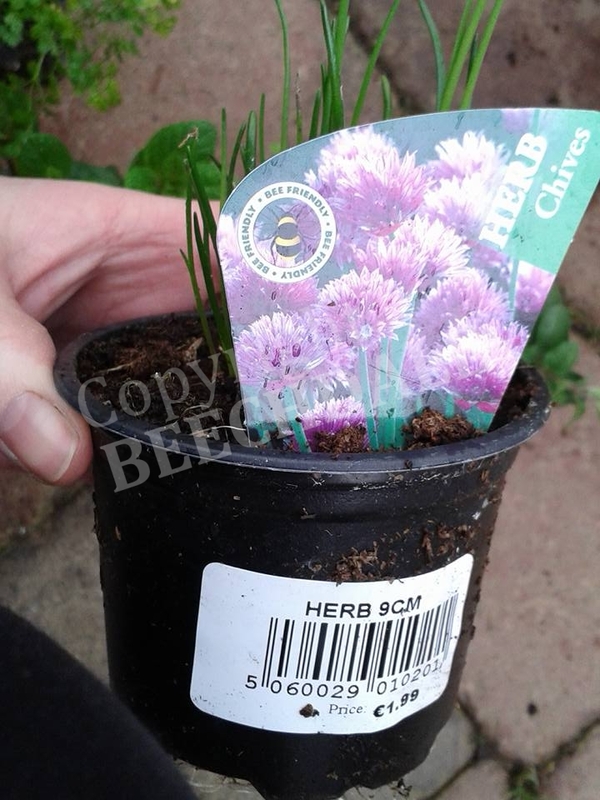 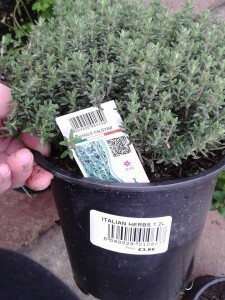 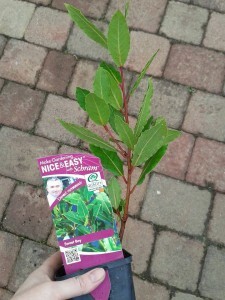 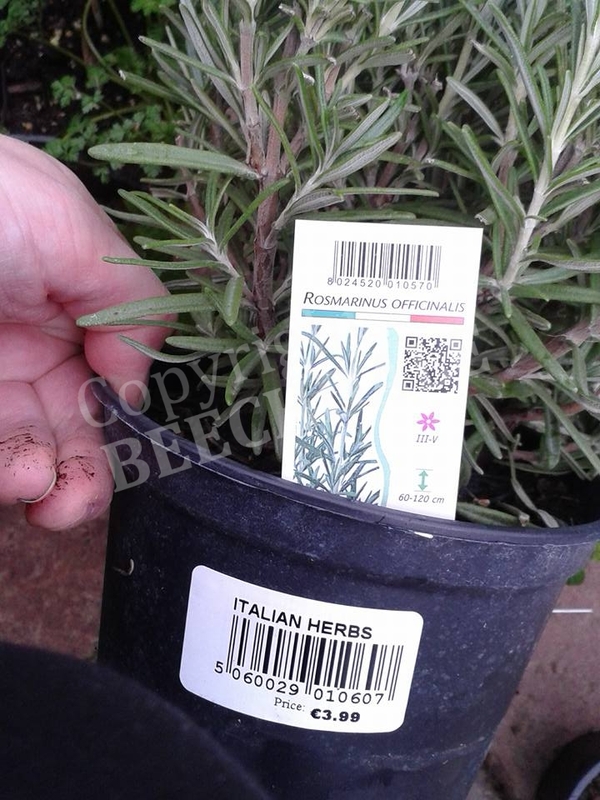 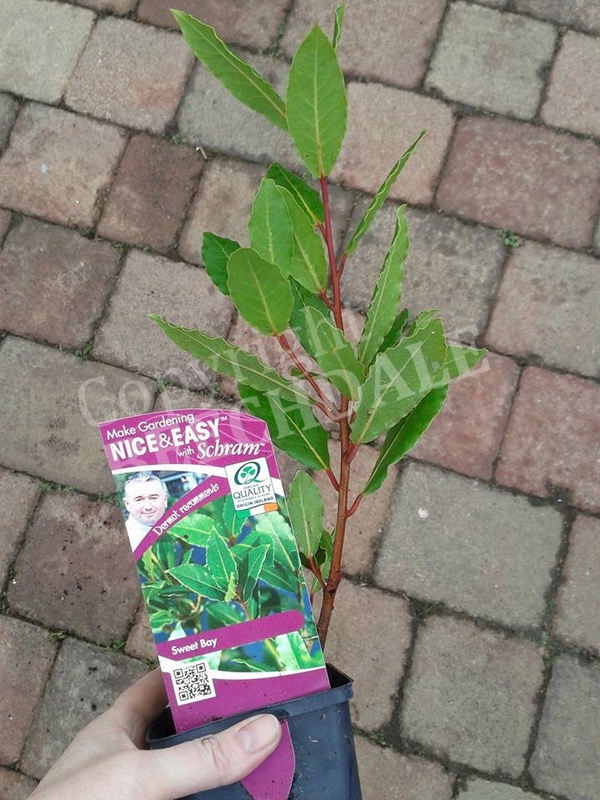 Here at Beechdale Garden Centre we have a wide variety of popular and some of the more unusual herbs on offer all sourced from quality suppliers. 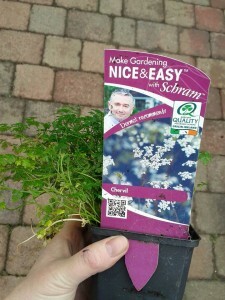 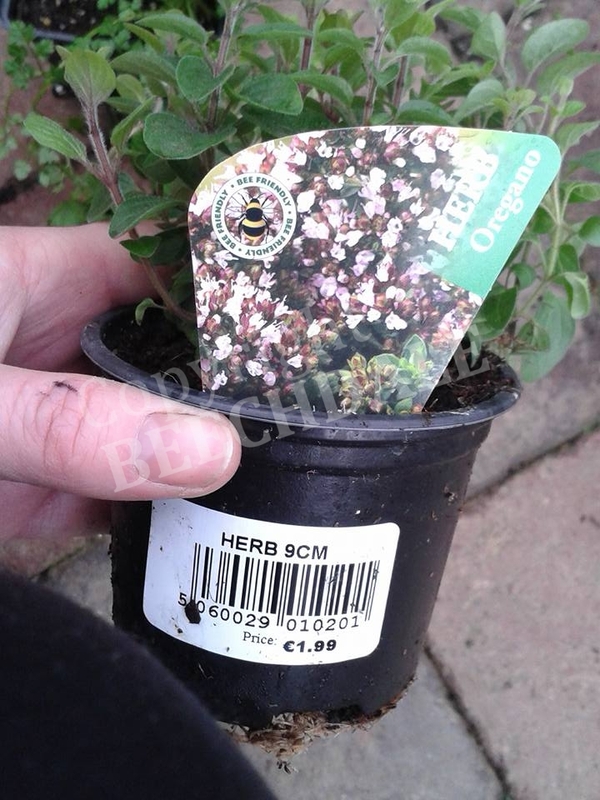 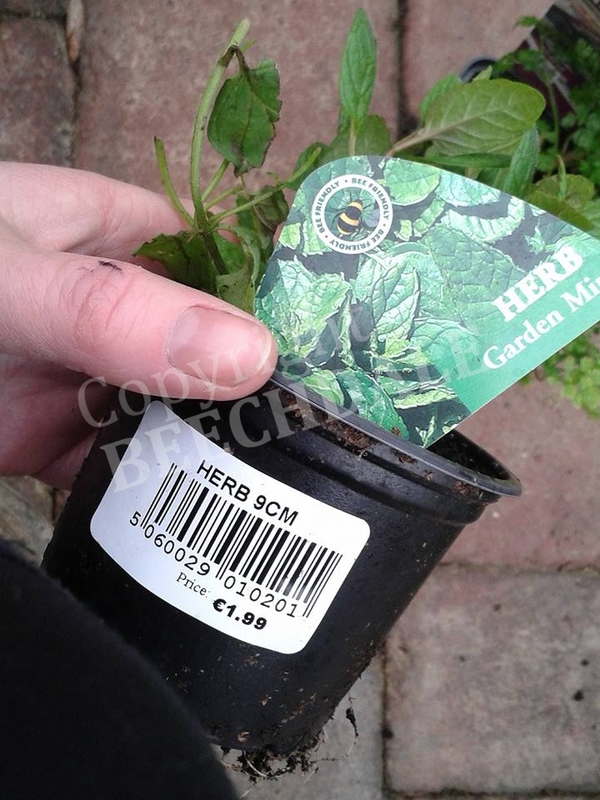 Create a fabulous Kitchen Herb Garden for under €24! 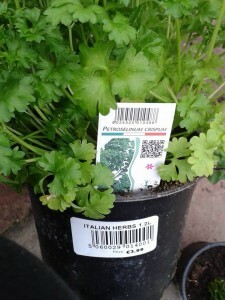 Includes Sweet Bay (Great for Stews), Garden Mint (Salads & Cocktails), Oregano (Pasta & Sauces), Chives (Salads & Sandwiches), Parsley (natural breath freshner & great in Salads & Sandwiches too), Thyme (Fab with baked chicken breast), Rosemary (Delish with Lamb), Chervil (add near end of cooking to keep flavour) and so much more!